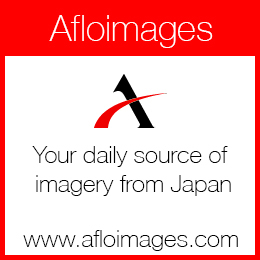 Rock icons from all over the world gathered to celebrate The Classic Rock Awards 2016 which took place at Ryogoku Kokugikan Sumo Hall in Tokyo, Japan, on November 11, 2016. 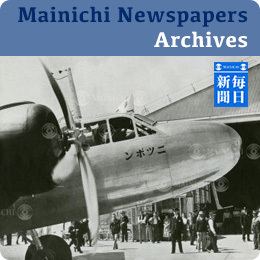 The annual awards ceremony which started in 2005 was held for the first time in Japan. 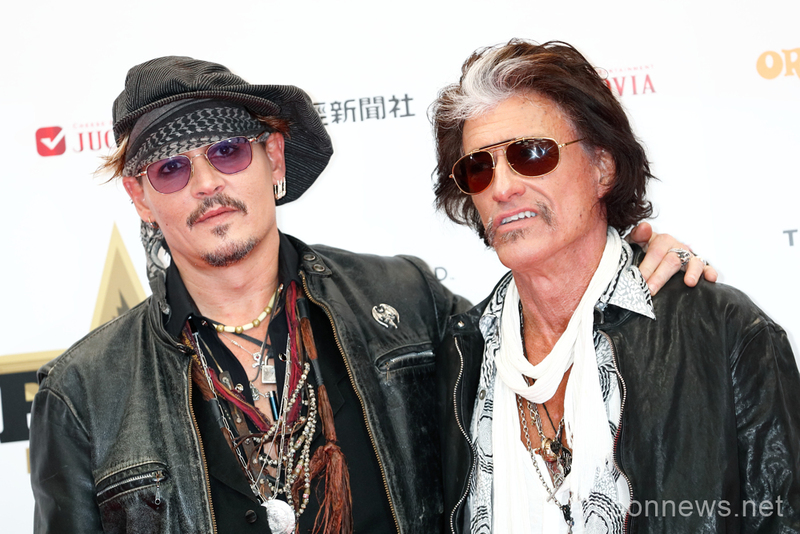 The Hollywood Vampires’ Johnny Depp and Joe Perry, both in good spirits, appeared together on the red carpet before taking the stage. 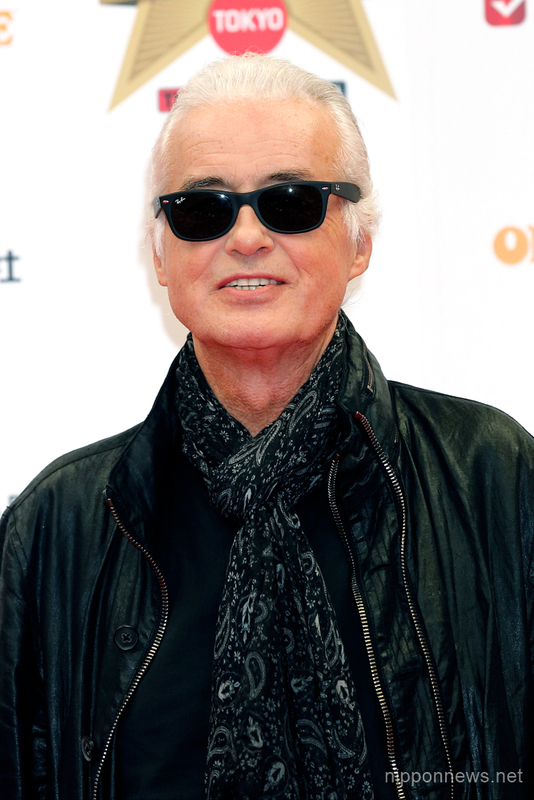 Guitar legend Jimmy Page, formerly of Led Zeppelin, smiled in front of the camera. He served as a presenter for “Rock Icon Award” which was given to Jeff Beck. 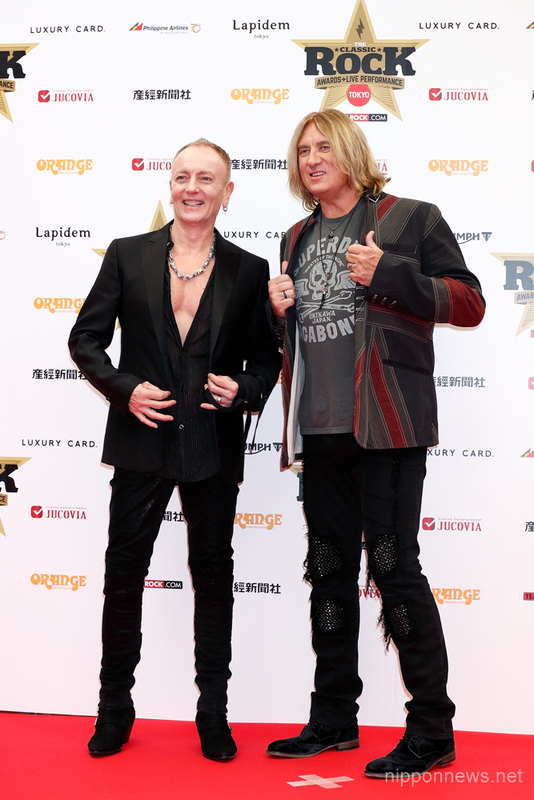 Guitarist Phil Collen and singer Joe Elliott of Def Leppard were in attendance to receive the “Album of the Year Award” for their self-titled album. Phil put on an amazing performance on stage with his guitar and singing, including their massive hit song “Hysteria” from the eighties. 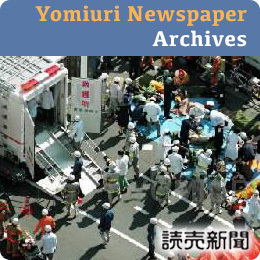 X Japan’s Yoshiki, who received “Asian Icon Award,” performed his original piano compositions, dedicating to David Bowie and the late X Japan members Taiji and Hide.